Marketti is a markets industry focused mobile app and web platform created by Paysme Ltd, a company empowering small business communities and specialists in supplying mobile payments and m:commerce services to enable micro merchants to save time, make money and grow. In 2017, our founder Ellie Gill met Paysme's CEO Derek Stewart at a conference and the idea for Marketti was formed. Ellie has a long history working in the markets industry, first as a trader, then as a market manager, then going on to create new markets and regenerate old ones for a range of clients. For the last five years, Ellie led a campaign on behalf of the National Association of British Market Authorities (NABMA). Sponsored by Central Government the campaign was a direct result of the 2012 Mary Portas Review of the High Street whose recommendations to invigorate our nation's town centres included, lowering barriers to entry for businesses to come on to markets by promoting pitches at a Table for a Tenner and to celebrate markets by hosting a National Market Day. In the event, to truly represent the breadth of the industry Love Your Local Market became a fortnight's celebration that saw operators offer 15,000 subsidised pitches to start ups looking to test trade a new business idea. 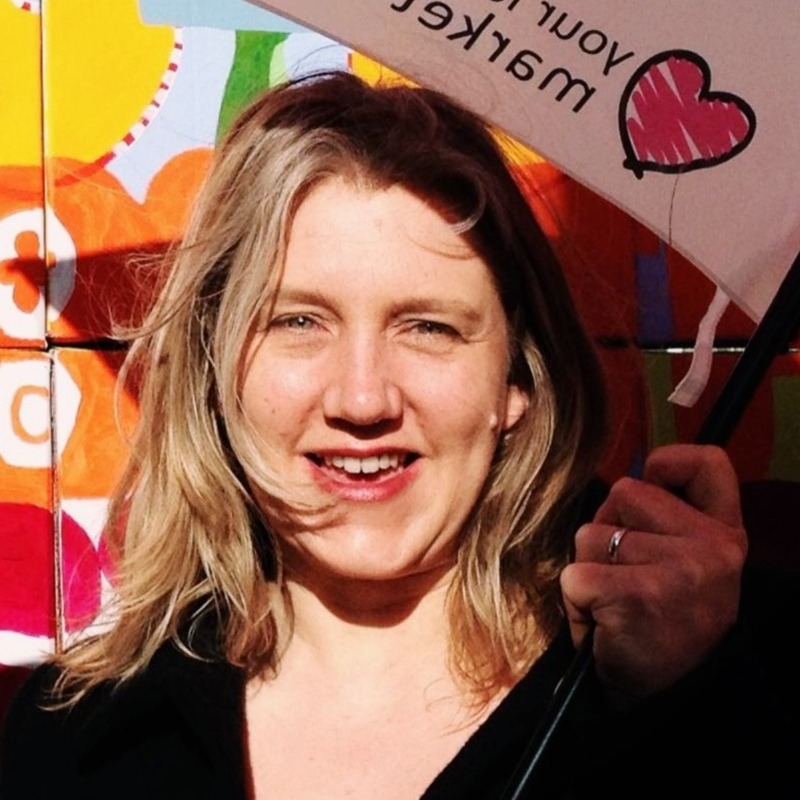 Throughout her time managing the campaign, Ellie coordinated 1200 markets across the UK to deliver over 20,000 event days and following a Memorandum of Understanding between NABMA and the World Union of Wholesale Markets (WUWM), 17 countries have signed up to celebrate markets from Europe to the US and Asia to Argentina. This activity has given Ellie something of a unique insight into markets and in her time with NABMA she continually heard from Market Managers how they wanted their traders to get the best from their business, to create omnichannel retail experiences, that markets needed to be found more easily online, that Click and Collect facilities would help boost traders profits and that a consistent rewards and loyalty solution was needed. The funding to achieve this, a way to make it sustainable and access to financial services to negotiate the best deal for traders taking card and contactless payments, would not have been possible without Paymse and now there is Marketti. 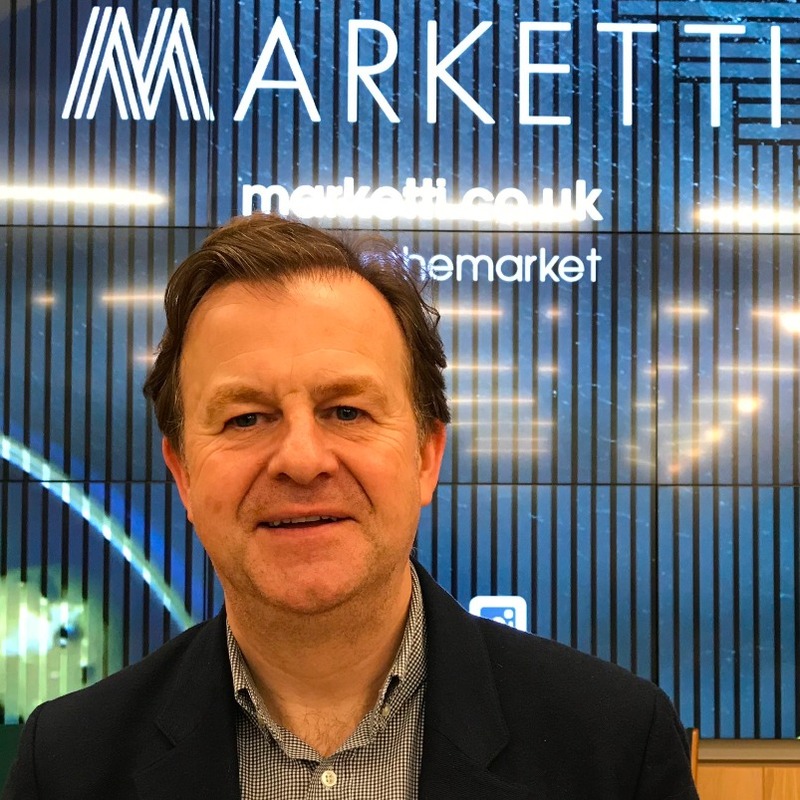 Combining all this industry feedback with Derek's experience in financial services and payments for small businesses, means the route to making Marketti sustainable as a payments solution for market, street food and festival traders. With a flat fee on card and contactless payments at favourable rates, no contract tie-ins and next day payments, we offer a competitive service and with 2018 being the year UK payments are predicted to favour cards over cash for the first time, it is a perfect time for us to launch. Whether you are a trader, run a market or like shopping in them, Marketti is for you. Our payments platform is optional, so take full advantage of what we offer in our app and online platform and gain a single solution for markets and traders to come together, so consumers can access information on where to eat, drink and shop and make payments on the go!